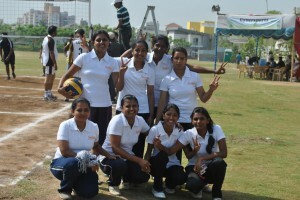 Another proud moment for us when our Volleyball girls team made it to the finals to compete against IGate Patni. The hardwork & dedication put up by our girls team to reach the finals is commendable especially since all except captain Darshana Tatkar are first time players. They have surely proved the fact that there is no substitution to hardwork. 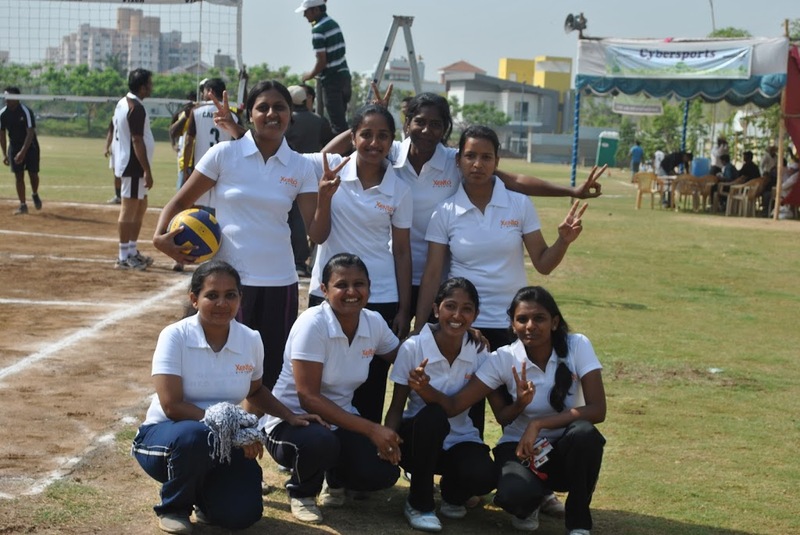 Our teams’ go getter attitude got them to the final match which was held on the 23rd of March 2013 was an exciting one with both teams fighting for victory. Under Darshana’s guidance the team turned out to be strong opponents to Igate thus giving them a tough time. 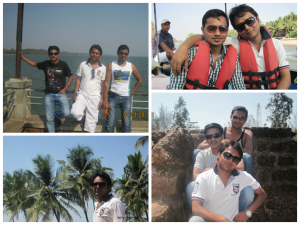 Deepesh Vijayvargiya…is the fortunate one whose 5 referrals have joined us within a span of 6 months. Deepesh has proved to be a star who joined us just around 7 months back & has helped Xento tremendously by referring 5 employees who have been the right fit for Xento.